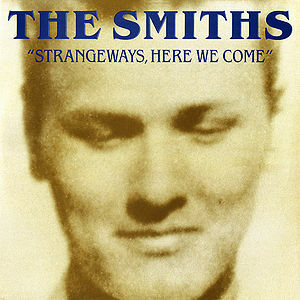 An alternate take of this song appears on The Smiths – Unreleased Demos & Instrumentals bootleg LP. Love, peace and harmony? Love, peace and harmony? This page was last modified on 26 October 2012, at 10:53.